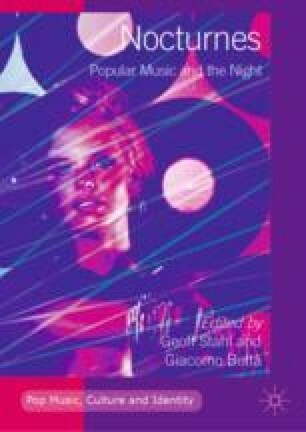 This chapter examines how local cultural policies, which draw on the “alternative” music scene, participate in capital-cities’ international positioning, within the context of strong competition between metropolises to attract investors and firms. Paris and Berlin serve as case studies. Territorial branding strategies rest on music venues in order to renew the cities’ image, while these venues also serve as a focal point for spatial planning policies. In Berlin, urban renewal creates resistance among independent cultural intermediaries who feel threatened by the arrival of bigger players in the cultural industries, towards which public policies are geared. In Paris, public support for festive events organized in neighbouring cities participates in gentrification processes, as well as to the symbolic overtaking of the margins by the centre.